Yes have announced dates for a 50th anniversary tour of North America this summer. On the heels of a current European run, the trek will begin with a two-night stand at the Arcada Theatre in St. Charles, IL on June 5 and 6 before hitting 30 more cities – with additional shows to be revealed soon. 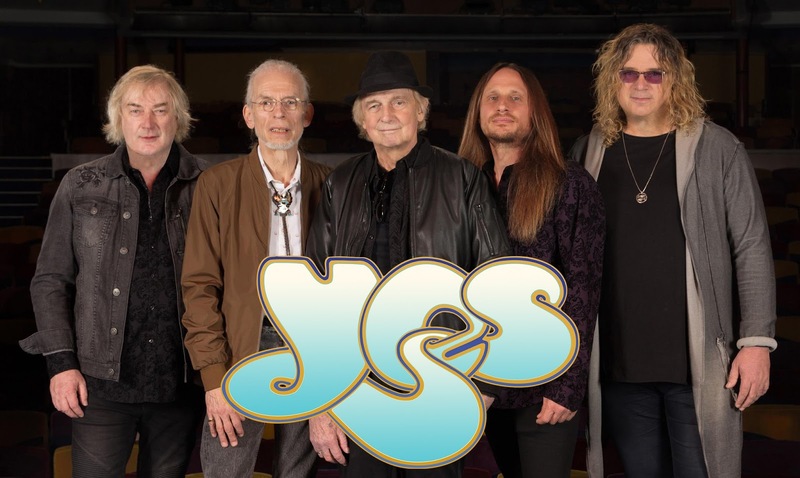 The “Evening with Yes” shows will see the group perform a special classic hits set to commemorate the landmark occasion. “I have been blessed to be a member of this amazing band’s rhythm section for the past 46 years, mostly in the company of my great friend Chris Squire, and latterly alongside Chris’ chosen successor, Billy Sherwood, who is receiving recognition for stepping into Chris’ pre-eminent bass and vocals,” adds drummer Alan White. “Each night we are pausing to reflect on Chris’ importance to Yes, his desire that we should continue to share Yes music on stages worldwide, and the specific dedication of ‘Onward’ to his huge memory. Yes were named the No. 3 Rock News Artist Of The Year and delivered the No. 4 Rock News Story Of The Year as part of the 2017 hennemusic Rock News Awards.